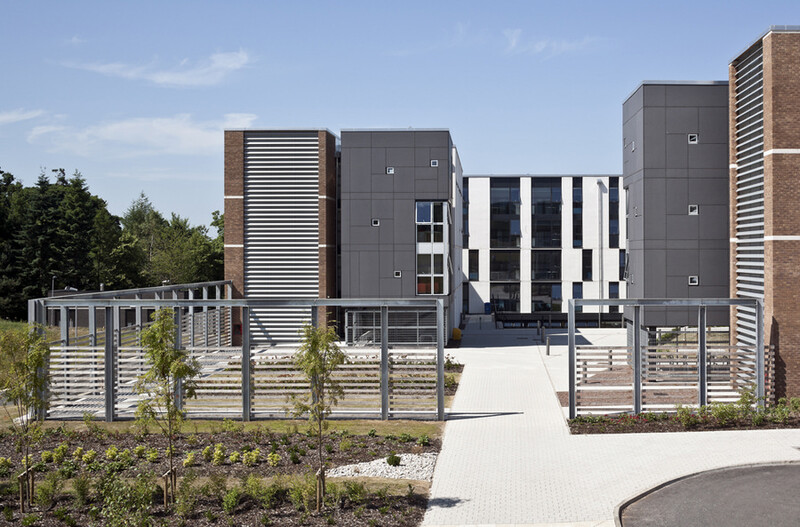 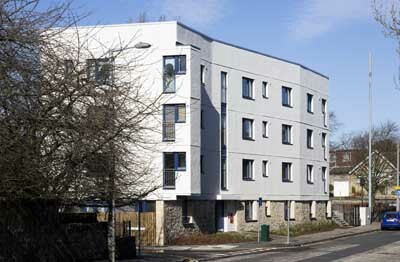 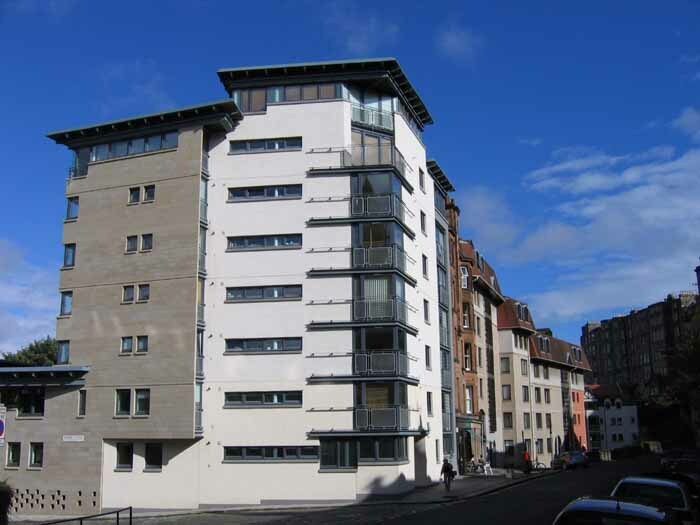 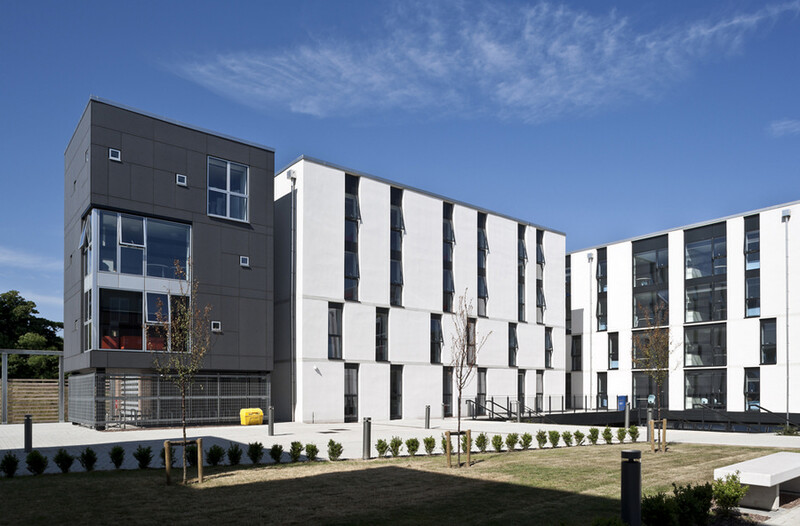 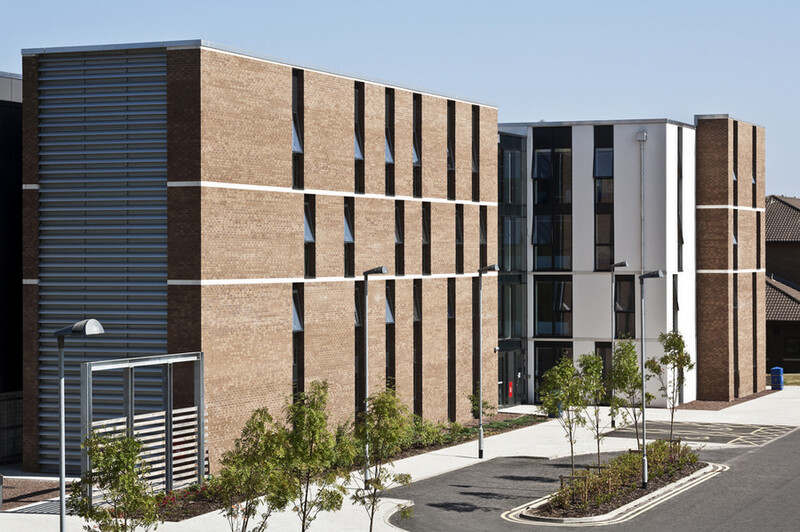 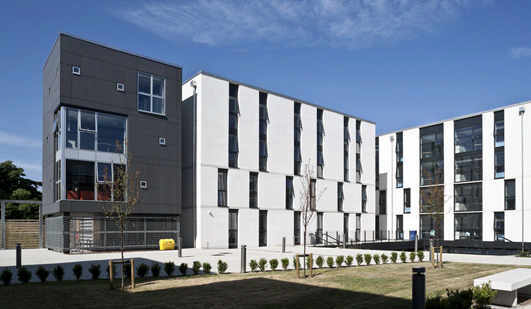 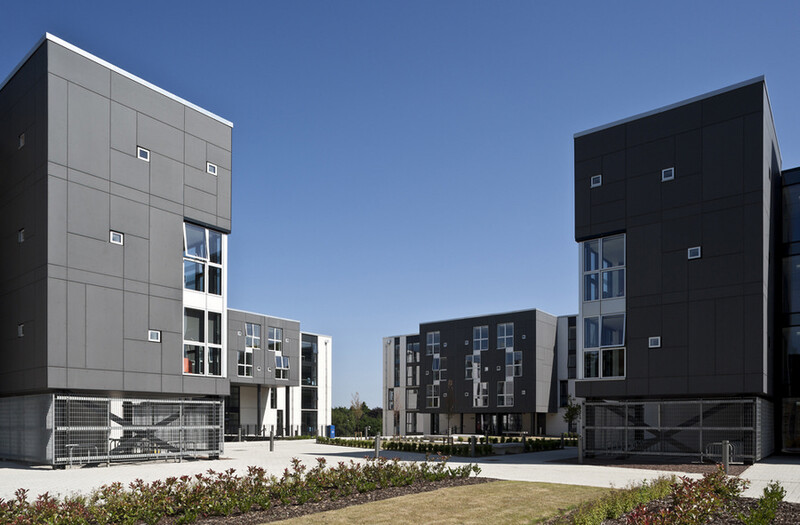 This project to provide a new 273 bed student residence was part of a wider masterplan to replace some of the older existing student accommodation at the Edinburgh Campus and deliver new, state-of-the-art residences. 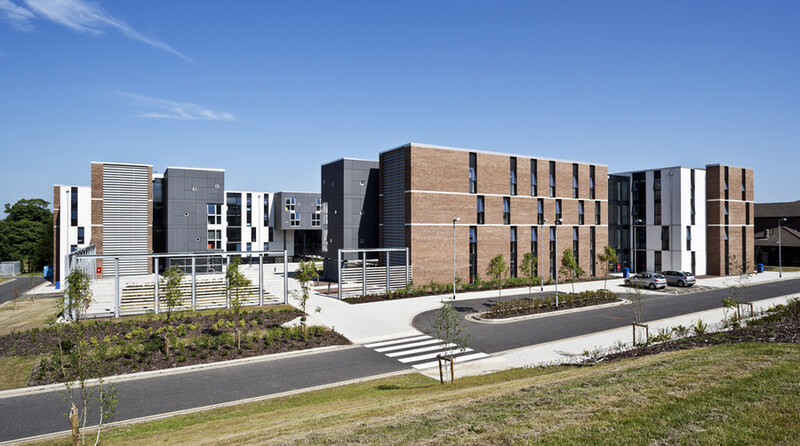 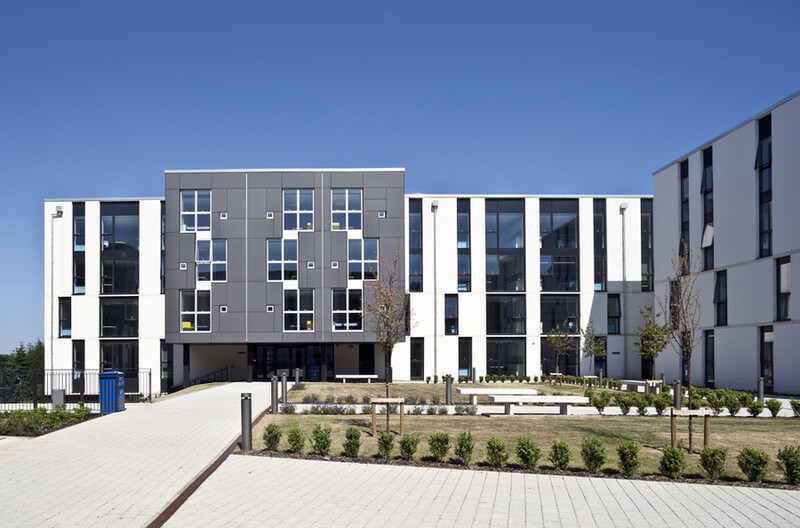 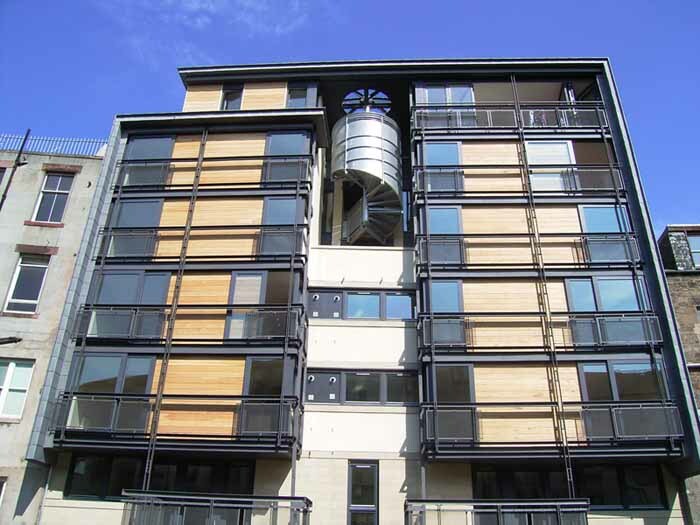 The new acommodation is of the highest quality and contemporary design with an “Excellent” BREEAM rating and that would ultimately provide up to 2000 bed spaces once the full programme of replacement accommodation is realised. 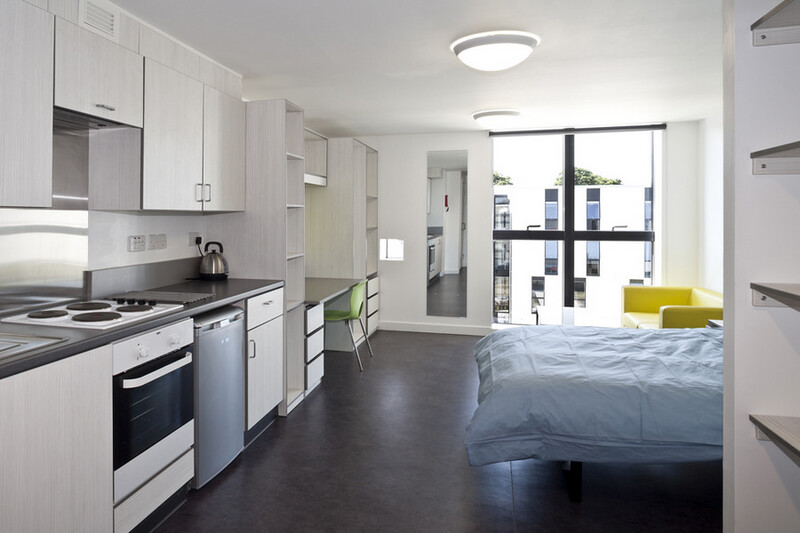 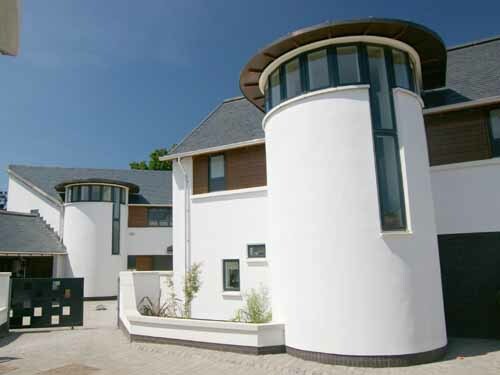 “Our student accommodation is conveniently located within easy reach of the teaching buildings, sports facilities, catering venues and the Student Union.